IN THE MARKET FOR A PRE-OWNED CAR? To schedule an appointment with Don Sitts Auto Group please fill out the form below. After we receive your request, we will contact you to confirm the appointment. For immediate assistance, please call us at (330) 945-5800. Welcome to Don Sitts Auto Group. We are a family owned and operated dealership in Cuyahoga Falls, OH. We’re located just 20 minutes north of Akron-Canton Airport and 40 minutes southeast of Cleveland Hopkins Airport. 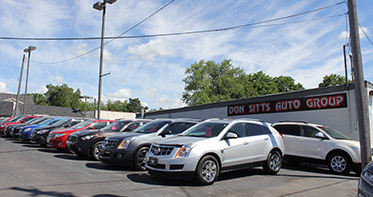 Since 1990, The Don Sitts Auto Group has been a full service dealership. We occupy 4 acres of land with a state-of-the-art Service department and complete Detail department. We have over 250 pre-owned, late model vehicles, specializing in Corvettes, along with full size and commercial box trucks. Not only do we sell quality, low mileage, pre-owned vehicles, but our Service department is second to none! We use the latest technology and equipment to service all makes and models. No job is too big or too small, we handle them all. 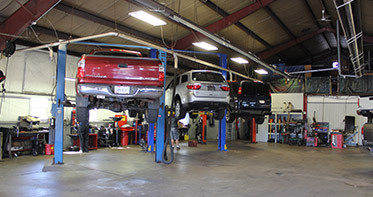 To make your vehicle being serviced a very easy process with little inconvenience, we offer free service loaners while your vehicle is worked on. 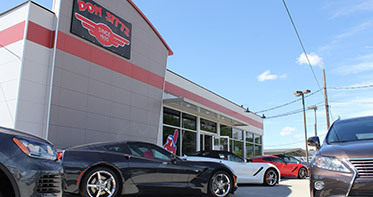 WHY CHOOSE DON SITTS AUTO GROUP? At Don Sitts Auto Group, our primary focus is you, the customer! We have an excellent selection of quality pre-owned inventory located in Cuyahoga Falls, Ohio. Stop by today and let our experienced and talented sales staff help you find the car you've been searching for! Our goal is to provide each and every customer with an honest and fair approach to purchasing their next vehicle. Stop by today and see why so many others joined the Don Sitts Auto Group family! To speak to a representative, please call us at (330) 945-5800. Our experienced and knowledgable staff will assist you through every step of the purchasing process and are here to answer any question that you may have. We aim to provide a wide selection of quality pre-owned vehicles to choose from. With over 200 units always available, you can be sure to find what your looking for! With a near-perfect online rating and an A+ grade from the Better Business Bureau, you can be rest assured that you will be in good hands once you step into our dealership. 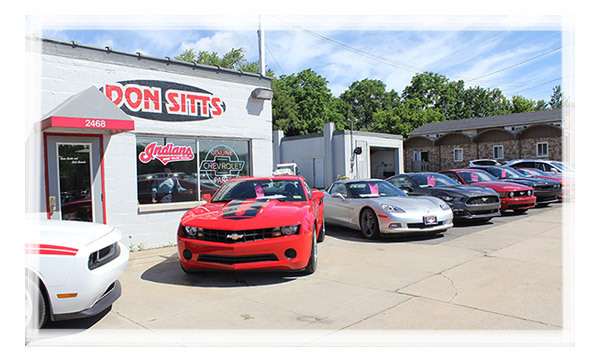 Your next car is waiting at Don Sitts Auto Group. Browse from a variety of makes and models for sale in Cuyahoga Falls, Ohio. To speak to a representative, give us a call at (330) 945-5800.